The Saudi Electricity Company (SEC) is to spend SR 1.23 billion for 11 of its projects that will be implemented during the next six months in the southern province . According to a statement from the SEC, the project will enhance the reliability of the electricity service of the consumers in the cities, villages and different population groups . 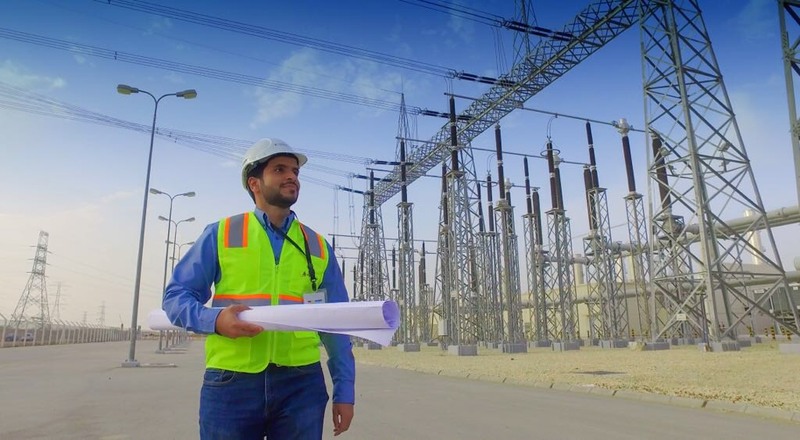 The Saudi Electricity Company said the operation of eleven projects including the establishment and linking of transformer stations will have a significant impact in supporting the electrical service in these areas, especially as these projects come within the integrated system of other electrical projects that the company operates in these areas in generation and production of electricity, transport, distribution and customer services, pointing out that this month will witness the start of the first of these projects, which is the project to strengthen the station Habil with (132/33 KV). "The projects also include the start of a 132/33 KV power plant in August, which also includes connecting the station to the electrical network. In addition, the station operates a 132/33 / 13.8 kV power station, Connecting the Bani Sar railway station to Al-Tawawla station, and connecting the Qallouh station to North Nemra station and operating a double-circuit transmission line between the first and second generating stations in Al-Tawhula." The Saudi Electricity Company is expected to operate and link the Al-Arda station (132/33 KV) with the electrical network in Jazan region within the next few months, pointing out that the station is east of Najran Airport (132/33 / 13.8 KV). ) Will be ready for operation on 25/10/2018.